Life can get hectic. When it comes to staying on top of everything, sometimes your refrigerator is the best friend you have. Not necessarily for the food inside (although that's nice too), but because of everything you stick on the outside to help you remember what needs to get done. 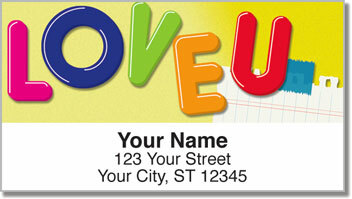 Fridge Note Address Labels from CheckAdvantage feature a few familiar tasks and one affectionate message. 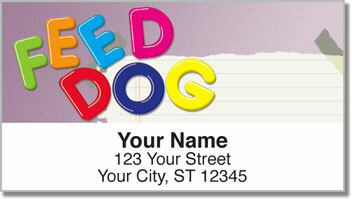 They are a fun way to stick a finishing touch on your letters and packages. Plus, you'll also save a ton of time completing another daily chore - filling out all those envelopes before you put them in the mailbox. 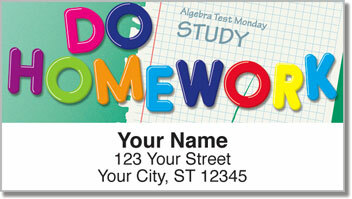 Instead of scribbling out your name and address again and again, these labels let you simply peel, place and move on to the next thing on your list! 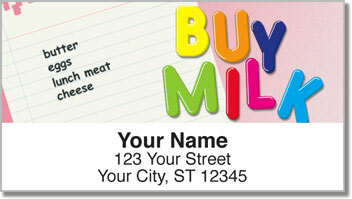 Get your own Fridge Note Address Labels today!